There were 7 entries in total for TGRWT #22 where the challenge was to cook with raisin and one or more ingredients from the flavor pairing tree of raisin from foodpairing.com shown above. Here’s the round-up with pictures and comments. Click the links to read the full blog posts and recipes. Enjoy! 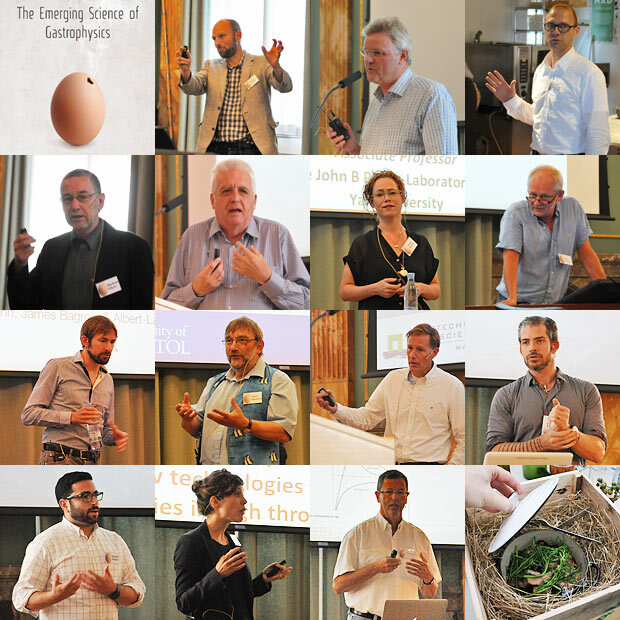 On August 27-28 the symposium “The Emerging Science of Gastrophysics” was held at the Royal Danish Academy of Sciences and Letters in Copenhagen. The symposium poster said “interdisciplinary”, and with presentations by scientists in fields ranging from physics and chemistry to neuroscience and psychology I think it lived up to its name. In this post I share with you what I found interesting and useful from my own, subjective perspective. I must admit that I didn’t understand everything presented. Perhaps this is even a general challenge for the whole field. It illustrates how difficult it is to do science that is simple enough for chefs to understand yet scientific enough for scientists. César Vega and Ruben Mercadé-Prieto’s study on egg yolks is perhaps one of the best examples of a paper that manages to balance the two. A couple of the presentations were very successful at this, and I think that if we continue to meet at similar symposiums we will see many more papers that manage to catch the attention of chefs and scientists at the same time. 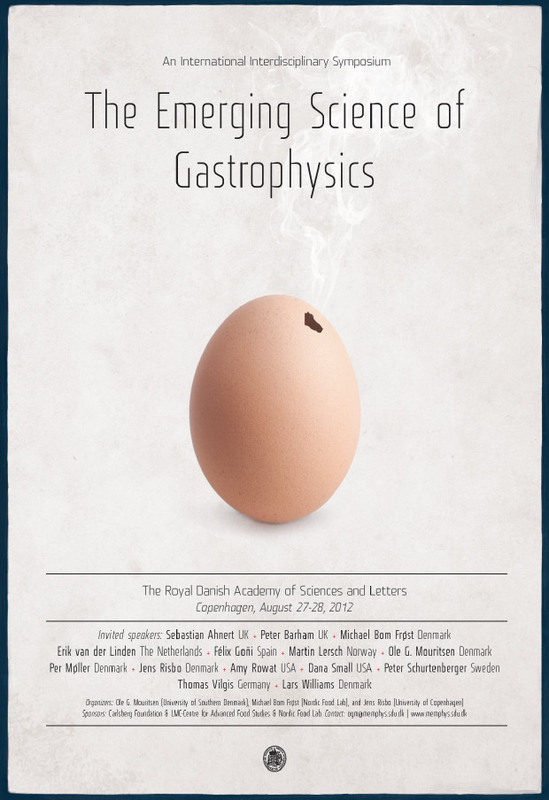 Next week, on August 27-28, an interdisciplinary symposium entitled “The Emerging Science of Gastrophysics” will be held at the Royal Danish Academy of Sciences and Letters in Copenhagen. I’m sorry to inform you that participation is by invitation only. However, having been included among the invited speakers, I promise to report back here with my impressions from the symposium. Considering the seminar on molecular gastronomy in 2011, the many Danish authors in the 2010 review on molecular gastronomy, the Nordic Food Lab (and their links to Noma) and now the upcoming symposium on gastrophysics, one can easily argue that Copenhagen is becoming an international hotspot for those interested in “the scientific study of deliciousness”. For TGRWT #22 I started by looking at the foodpairing tree of raisin (see below). I decided to include roasted hazelnuts, bacon and cooked chicken. With fresh peppermint available in the garden I considered that as a possibility too. And perhaps with a Moroccan tajine in the back of my mind I figured I would like to add saffron, so I included that as well. Interestingly saffron appeared in the foodpairing tree of peppermint. To turn all of this into a stew I decided to include onion and tomato as well. 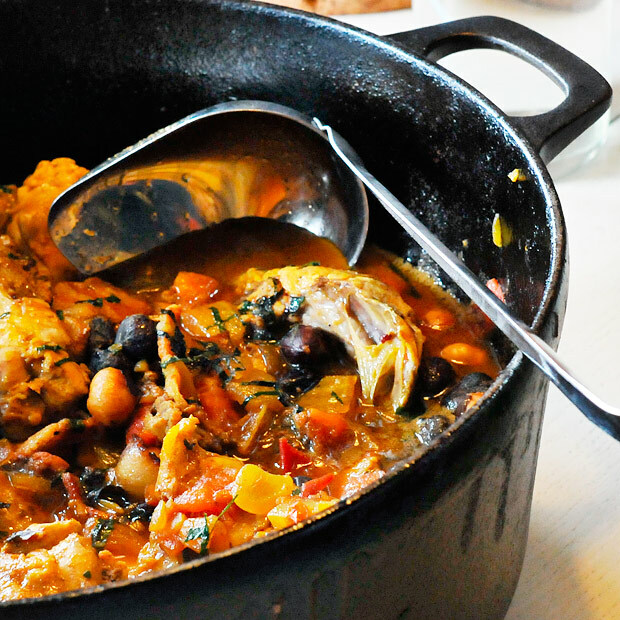 It turned out quite tasty, and there was even an aromatic surprise, so please read on. More than 1 1/2 year has passed since the last round of They Go Really Well Together, and in the meantime there’s been quite some publicity with TGRWT being mentioned both in Gastronomica and Chemical and Engineering News. Based on predicted aroma similiarity participants are given two or more ingredients to cook with and blog about. The idea is based on a science guided approach to bring together ingredients one might otherwise not have used together when cooking. Altogether somewhere between 100 and 200 recipes have been submitted in previous rounds, so it’s worthwhile browsing through the rounds-ups that have been published. Some readers have inquired about a continuation of the blogging event, and I’m happy to announce a new round of TGRWT starting today here at Khymos. In previous rounds two ingredients were chosen, but this time there is a slight twist as there is only one ingredient: raisins. Participants will then be able to select one (or more) ingredients to pair with raisins using food pairing trees at the Foodpairing website. Raisins alone rarely play a significant role in cooking, but their rich flavor arising from enzymatic browning reactions (as opposed to the non-enzymatic Maillard browning), and as such they are one of the rare examples of desirable enzymatic browning. I believe raisins should open up a host of possibilities ranging from savory dishes to the obvious sweet ones and look very much forward to see your contributions! An idea that struck me once was to add baking soda to browning onions. 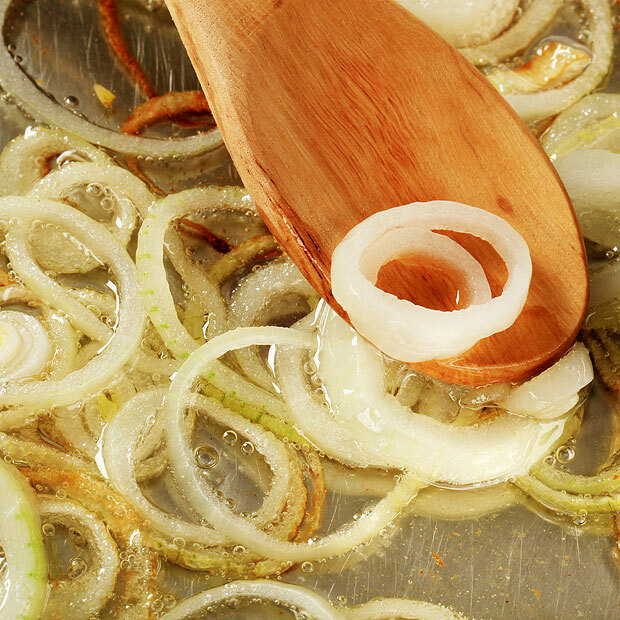 I chopped an onion, melted butter in a frying pan, and added the onions together with a pinch of baking soda. And voilí (as Louis-Camille Maillard himself would have said): the color of the onions changed faster than without the baking soda. The taste of the browned onions was remarkably sweet and caramel-like, and compared with conventionally browned onions, they were softer–almost a little mushy. By the addition of baking soda, I had changed the outcome of an otherwise trivial and everyday chemical reaction, and the result seemed interesting from a gastronomic perspective! 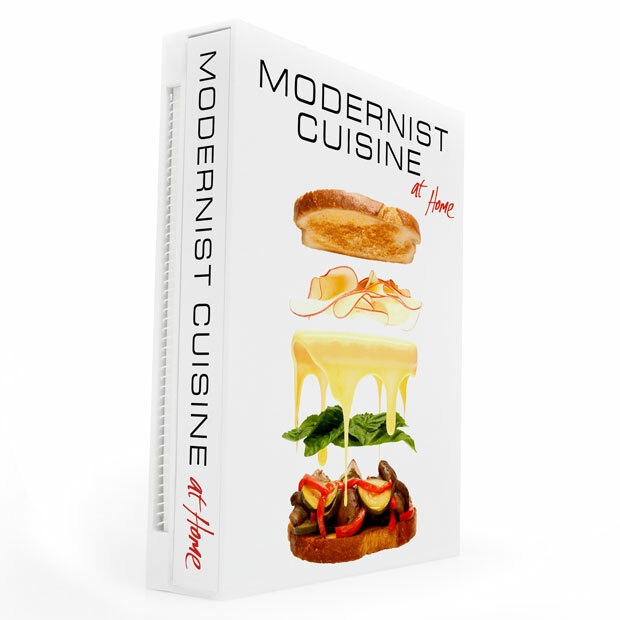 What a surprise to see tweets about the new Modernist cuisine at home which will be available for sale in October and is available for pre-order already! Interestingly this book is not an extract for food enthusiasts of the 2400-page Modernist cuisine. Rather, it’s a new book focusing on equipment available to enthusiasts (sous vide is included, but no rotary evaporators or centrifuges), techniques and recipes. There are more than 400 recipes, all of which are new. The printing quality is the same as in Modernist cuisine, so while you’ll think twice before turning the pages with greasy fingers it’s a good thing that the single volume is accompanied by a spiral bound kitchen manual on washable paper! It’s quite amazing that two journals so relevant to gastronomy and science have gone live within little more than a month. 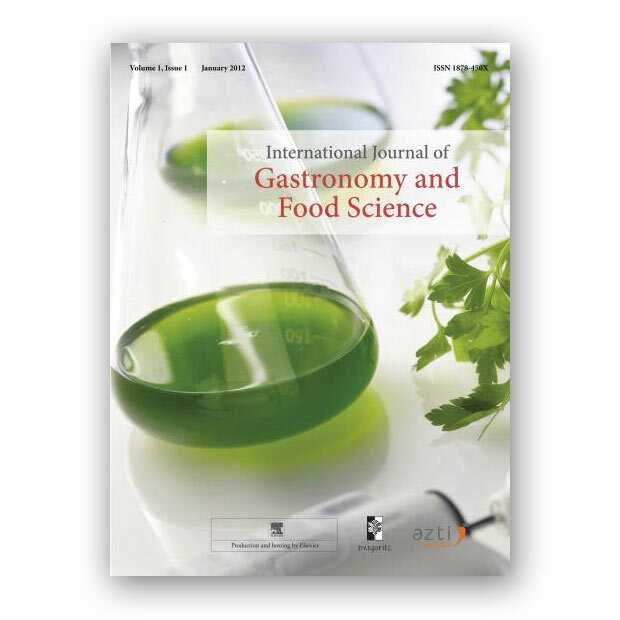 Last month we saw the appearance of International Journal of Gastronomy and Food Science, and today the first few articles in Flavour appeared, a few days ahead of the official launch event on March 28. If you’re in London you should consider attending the seminar “Flavour and the new nordic cuisine” jointly hosted by the London Gastronomy Seminars, the Centre for the Study of the Senses and BioMed Central, the publisher of Flavour. 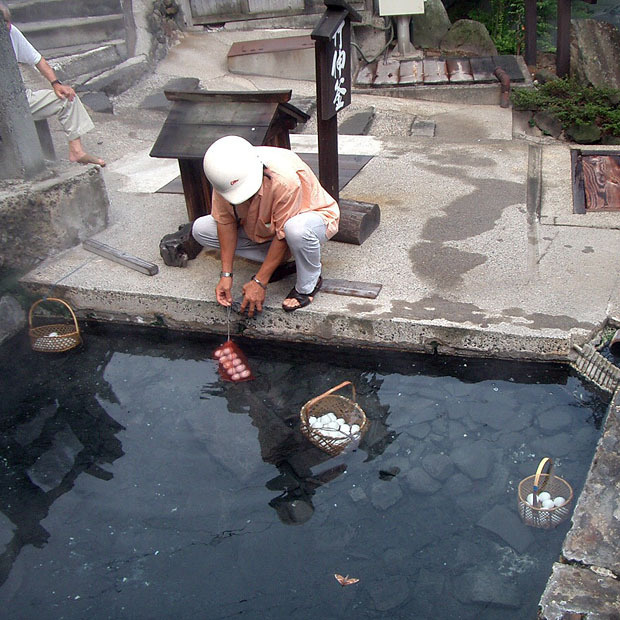 The articles that appeared today include a paper on umami from the Nordic food lab, a study which shows that you take smaller bites of food with a strong aroma and finally an interesting paper exploring why you often perceive taste and smell as one. Oh, one more thing – did I mention that Flavour is an Open Access journal? I suggest you check out their content section immediately! I first wrote about this journal in March 2009 and finally it is here, the International Journal of Gastronomy and Food Science. The official launch of the paper version was during Madrid Fusion 2012, but last week the electronic version became available. All 10 articles, nearly 80 pages in total, are available for free download. At the moment I’m not sure if IJGFS will remain an open source journal, but let’s hope so! I see no point in listing all the contributions here, just head over to the table of contents and start reading!